Enterprise in earth orbit. Beautiful shot of the Majestic Enterprise in orbit of the earth.. HD Wallpaper and background images in the star, sterne Trek club tagged: star trek. 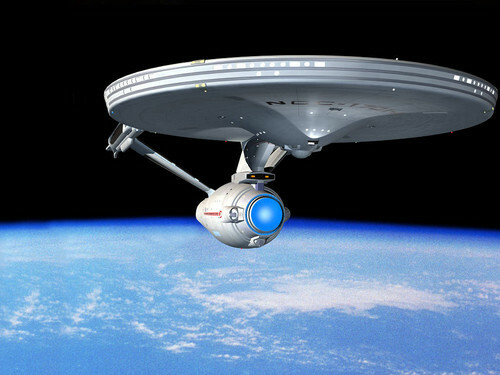 Beautiful shot of the Majestic Enterprise in orbit of the earth.